The Eaton Cutler-Hammer RLC Residential/Light Commercial Automatic Transfer Switch complements remote start generator sets allowing the standby power system to be fully automatic. This contactor-based switch is perfect for applications where adjustable voltage and time delay settings are not required. Settings are fixed at values that are suitable for most applications. 100 and 200 amp ratings are available with indoor and outdoor enclosures. 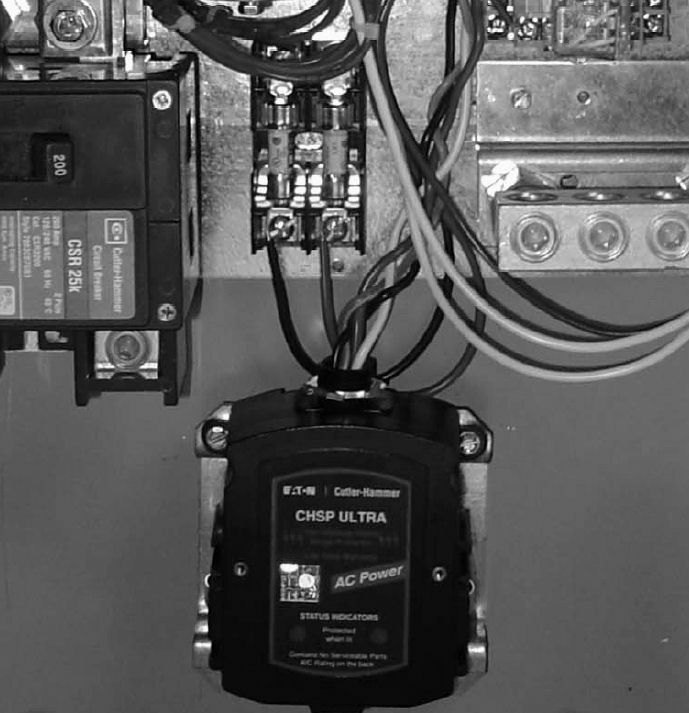 The RLC Automatic Transfer Switch combines reliability and flexibility in a small, economical package for transferring loads between the utility and generator sets. 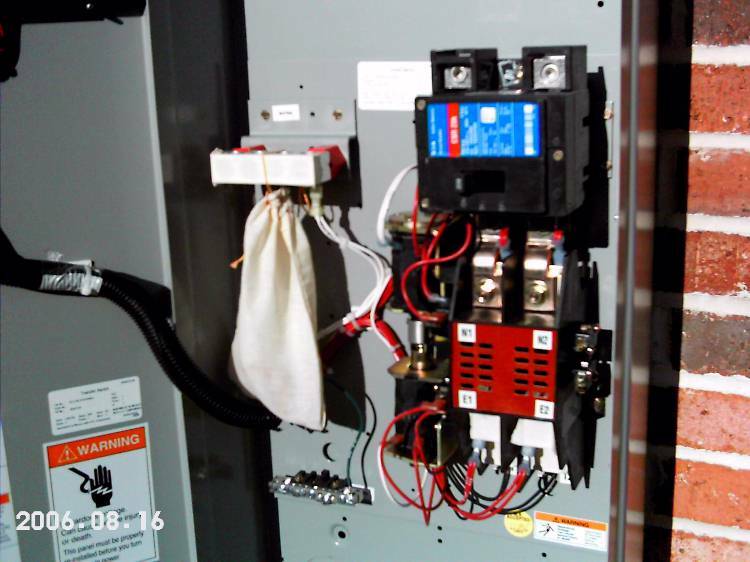 This transfer switch works together with any remote-start generator using two-wire start control. The controller in the switch monitors utility and emergency standby power generator power. When utility power fails or is unsatisfactory, the controller starts the generator set and transfers the load to the generator set. When the controller senses that utility power is restored it automatically transfers back to utility power, shutting down the generator and instantly resetting itself for the next power interruption. No action is required by site staff. The transfer panel and control are mounted in a single hinged door NEMA 1 (indoor) or 3R (outdoor) enclosure. This switch can be service entrance rated as an option. 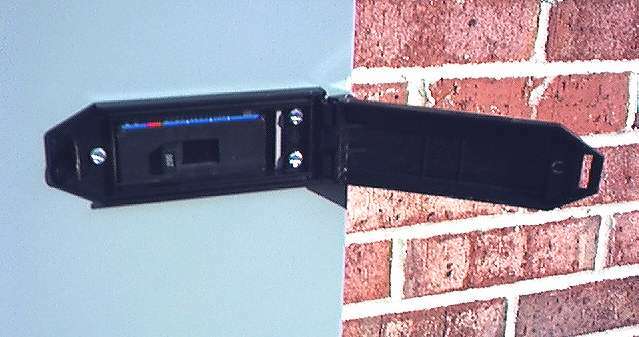 If there is no service entrance rated disconnect between this switch and your utility meter, select this option to save purchasing, installing and wiring a separately mounted disconnect. Reliable, microprocessor based control system with undervoltage monitoring of the utility and voltage and frequency sensing of the generator, standard time delays. This switch now comes standard with the Eaton ATC-100 controller which provides timing functions, voltage & frequency sensing and the generator exerciser. The new RLC1 series switch with the ATC-100 controller replaces the old RLCM series. 2) This switch can be service entrance rated as an option. 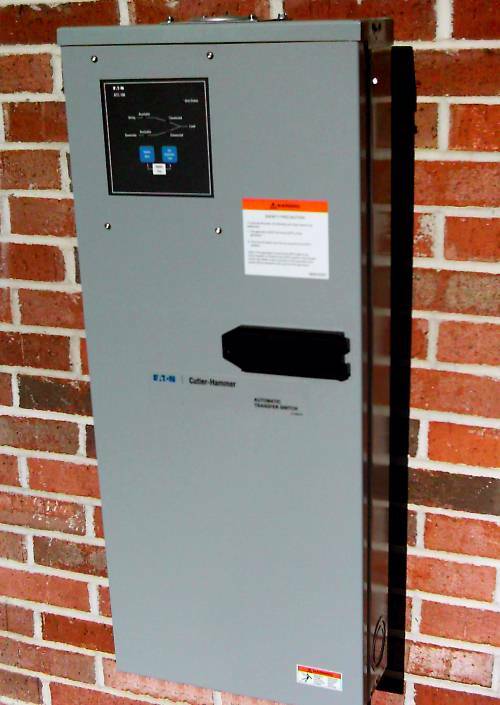 If there is no service entrance rated disconnect between this switch and your utility meter, select this option to save installing a separately mounted disconnect. 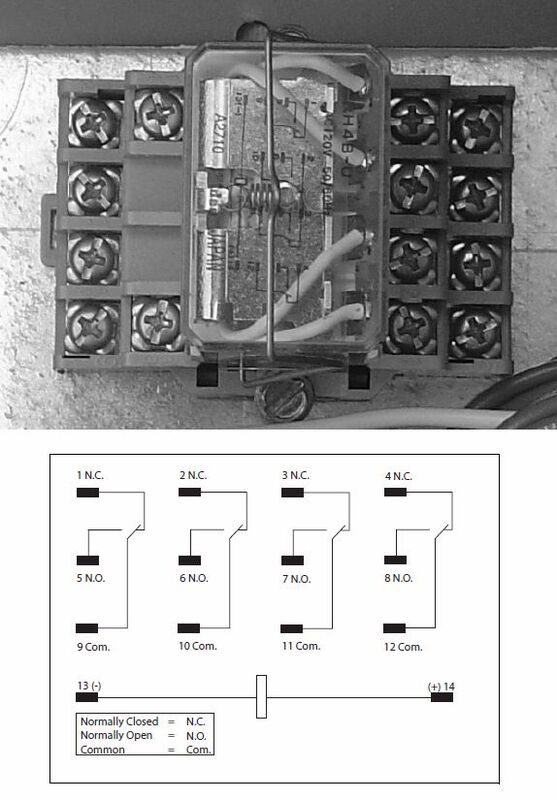 3) The RLC contactor comes with 2 power poles to switch the two hot leads of a 120/240V system. It does NOT switch the neutral, which is acceptable in most areas of the USA. See article 250.20 of the 2002 NEC. 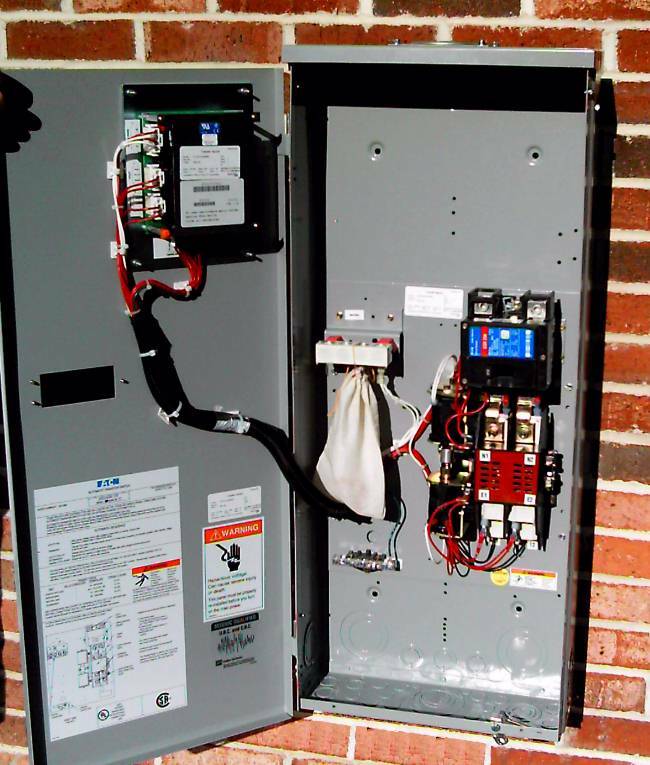 If there are special requirements in your area that require switching the neutral (as dictated by local codes or electrical inspectors) you must use a different transfer switch. * Standard controller board has been superseded and replaced by model with new ATC-100 controller. directly downstream of utility meter. Reduces installation time and cost of extra external disconnect. 2 - Most systems in USA are 240/120Vac 60Hz. 4 - Optional fuse protected TVSS surge protector. 6 - Extended warranty covers parts and labor for the first 3 years. Years 4 and 5 parts are covered.